Well, any selection of "best of.." is going to be a purely personal collection of things that have touched something in me and obviously tell more about me than the artists. In fact that is all that really glues them together, they may not even all be uploaded in 2009, but I blogged them in this last year and they have stayed with me as images. 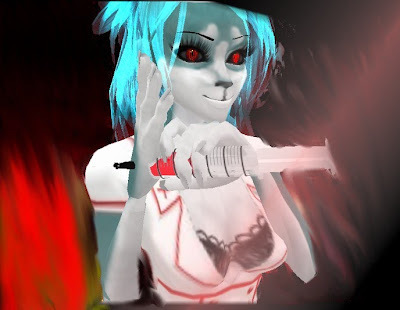 This one still amuses me, its called "Cynical nurses can be scary" by siq101, taken in IMVU which is another thing in its favour for me. 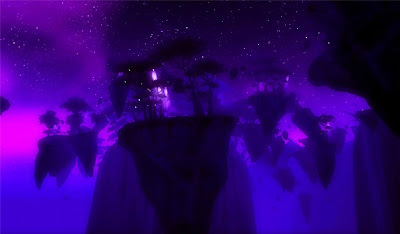 This is the most magical landscape image I have seen in 2009 and its Terokkar at night, taken by the very talented Morgana le Fey at the World of Warcraft. 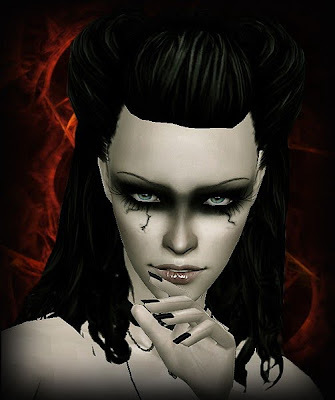 As many of you know she is a prolific image maker and the actual build is brilliant. 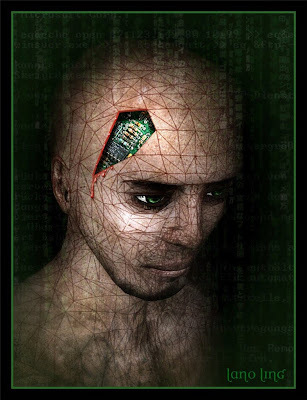 This image has to be the most striking avatar image I have seen. Called The Truth Behind ....which sort of says it all. It's by Lano. Faerie Hax has captured the emotion of logging on a lot of us have, We're going home, very good I think. It's a cultural thing, a certain set of people ...(us).. will understand this totally. Novadyszel has created an image I like a lot, it's simple and striking, called Mirror mirror. The theme of reflection, immersion and general dreaminess of it are memorable. If I had to pick one photo from 2009, it could well be this one. 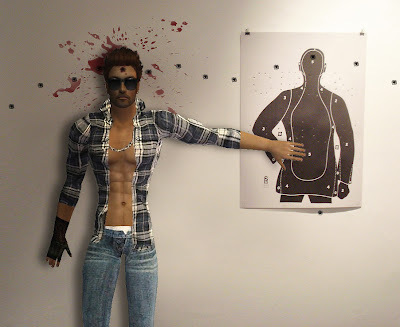 It's taken in the Sims, OMG x_xkkk by brunaozao has amused me all year and I salute his humour and imagination. There's something just so sweet about this photo without being in any way cute, I just love the sheep. I guess it reminds me of Scotland too. It's extremely atmospheric. It's also called coming home. It's by the talented Eves Rodenberger. There is a theme running through this selection which is biased a little, obviously things, ideas, emotions related to life in VWs are gonna fire my emotions. 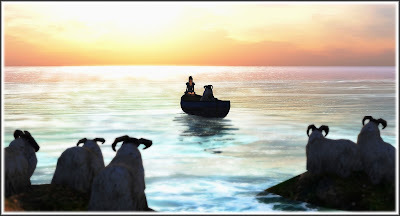 This last photo is a lot about that longing and loneliness that everyone in any world can feel from time to time and, maybe you have to have been inworld to empathise with such an amusing looking av, but like the sad clown (but less creepy) this photo tugs at my heart strings.. It's called Dreaming of home2 by sabrainsl. 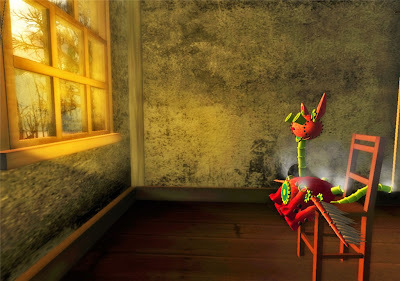 ....and, I have to include Rockerfaerie's machinima, My Friends are Robots. Well, nice to go into the new year with a new sleeker looking Koinup and, of course, I wish all our members, readers and followers the very best.